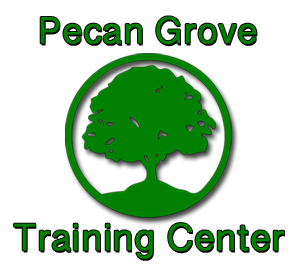 For over 40 years Pecan Grove Training Center has provided a fun loving comfortable atmosphere. Acquisition of skills needed to maintain independence on a daily basis is our focus. There is plenty of help from our patient and knowledgeable 24-hour staff. 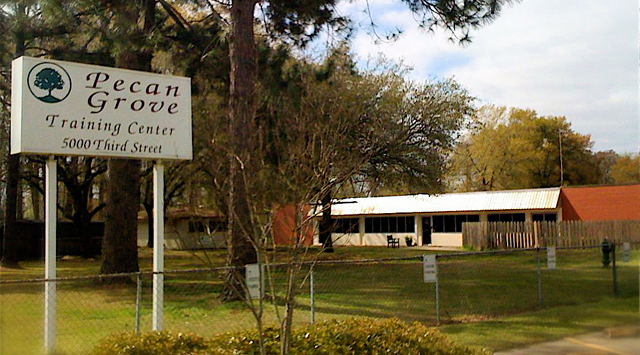 Our home has a 102 bed capacity with a much less restrictive environment than the larger state institution. We also have smaller homes in the community. Whether a child, adult or senior, the focus is always on the individual. 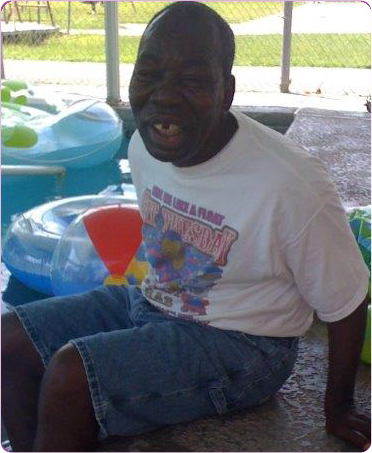 Special programs of learning, working and leisure allow each person to enjoy maximum achievement and independence.